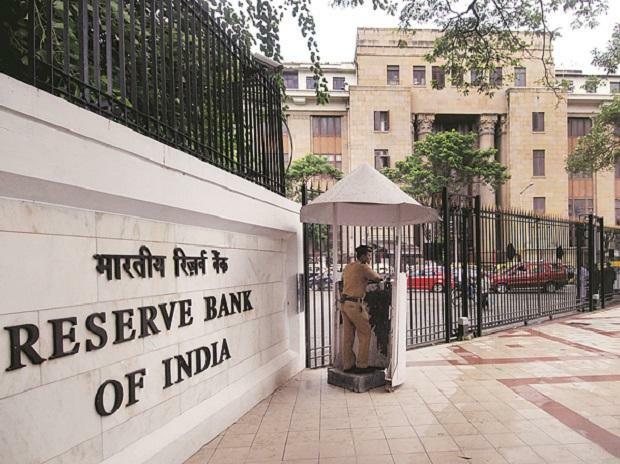 RBI closing the tap on fresh supply adds to paucity of high-value currency, reports the BusinessLine. The dogfight over Kashmir that almost sent two nuclear-armed nations to war had a ramification beyond the obvious — it suddenly brought home what a lucrative market India was for defence manufacturers big and small, says a report by the Economic Times. WIN Automation, the industrial automation business of Wipro Infrastructure Engineering, said on Tuesday it has acquired Bengaluru-based Incite Cam Centre’s Automation Business for an undisclosed sum, reports the Livemint.